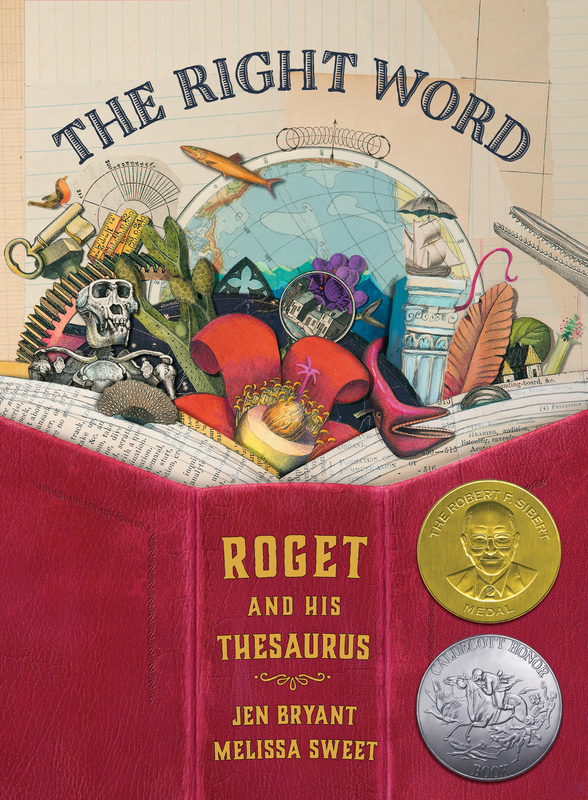 After years of working, waiting, and dreaming, the most highly anticipated children’s book of our Fall 2014 season — Jen Bryant and Melissa Sweet’s The Right Word: Roget and His Thesaurus — has finally reached its publication date. Check out the book trailer below, or scroll down to read more about the book and what critics are saying. Click to order The Right Word, to learn more about Peter Mark Roget in an EerdWord guest post by Jen Bryant, or to watch more children’s book trailers on our brand new EBYRTV YouTube channel.